Lynx Theater » Mark O’Connell’s book, “Modern Brides & Modern Grooms,” is available for pre-order. Click on the links below! « Lynx is sending Bill Bowers’ to Edinburgh!! 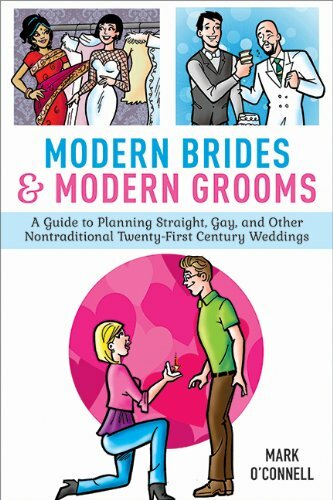 Mark O’Connell’s book, “Modern Brides & Modern Grooms,” is available for pre-order. Click on the links below! Stay tuned for Lynx’s theatrical celebration of Mark’s book launch, November, 2014!